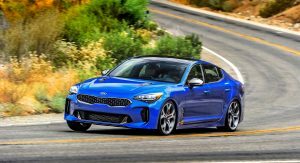 The Kia Stinger has attracted a lot of attention to the brand and the company obviously wants to keep that momentum going. 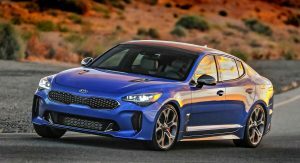 Since the Stinger is a bit of a mainstream halo vehicle, Kia will give it timely updates to keep the car fresh and on customer’s shopping list. 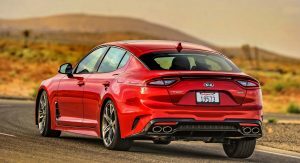 According to Hendrick, Kia will be “very aggressive” about the Stinger’s lifecycle as “You have to keep the car going with powertrain variants and other stuff coming down the road.” This seems to suggest the company will roll out continuous updates and possibly a handful of special editions or performance variants. 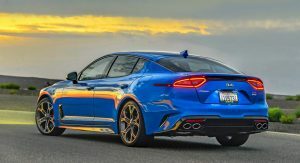 Speaking of special editions, Kia didn’t waste anytime as it introduced the Stinger Atlantica last month. 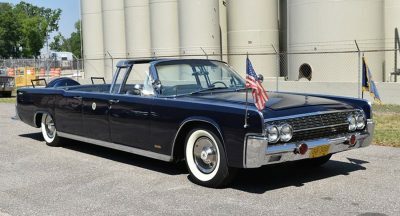 Described as a European-inspired model, the car has a unique exterior with special paint and 19-inch alloy wheels. 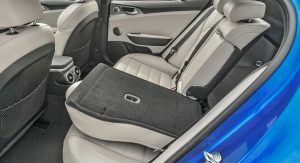 The special edition also boasts Espresso Brown Nappa leather upholstery, a suede-like headliner and additional equipment such as heated rear seats. 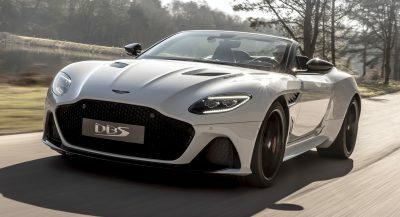 Unfortunately fans hoping for additional body styles, such as a Stinger coupe, are probably out of luck. 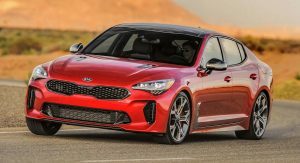 As we reported a few months ago, Kia doesn’t have any intentions to create Stinger sub-brand or anything too drastic. I know Kia isn’t going to do it but I think they should drop a V8 in that thing and supercharge it. Would be appealing to US market for sure. …and Aussies. They get the Stinger and love RWD V8’s too. They should make a traditional Hatchback variant or a Wagon of the Stinger. That’s why I said traditional hatchback. I second the ‘wagon’ suggestion! If they make a crossover version it’d sell like hotcakes. Not only would they attract consumers with it but they’d make good money off of it too. 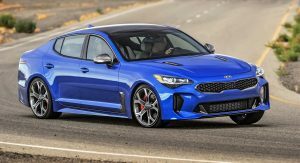 They should have based the Telluride on the Stinger instead of the Sorento. The Telluride is an 8-seater meant to keep buyers who have outgrown the Sorento. Kia may end up doing a sporty CUV based on the Stinger platform, but probably will get quite different sheetmetal. Different purpose than the Explorer? All indications are that the Telluride will be at least as large. 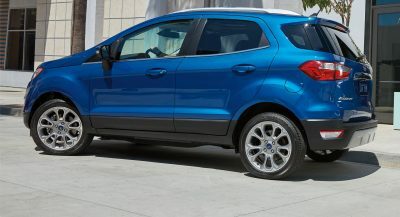 If Ford can make it work, why can’t Kia? 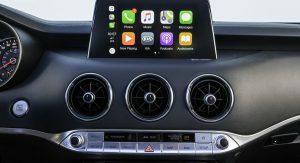 The concept certainly had RWD proportions. 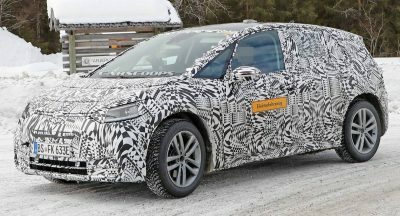 What’s wrong with the Optima Sportwagon? Nothing is wrong with it except that we don’t get it here in the US. If I’m going to wish for a Kia wagon, I’m going to wish big. Hellcat/Demon philosophy. Though I doubt any other manufacturer is willing to step up and go insane in the membrane with boost like FCA does. Are you willing to pay other markets’ price? A 6-speed manual WITH a V8 is a very good start! Just delete that silly line that runs on the side of the car from the tail lights. 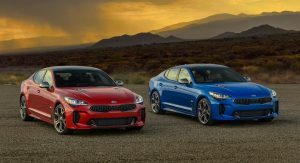 I never thought I would be a guy with multiples of the same car brand, but having a 2017 Sportage and 2018 Stinger 4 cylinder turbo, I have to agree that the Stinger is missing a few items that my Sportage has. I wish the Stinger had cooled seats and all around auto down windows would be nice. I love dropping both into sport mode and letting each of them take off. 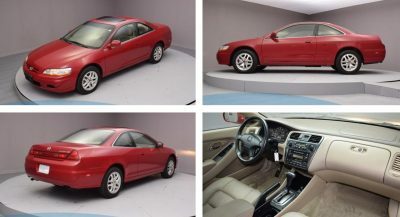 I look forward to my lease ending in a few years and getting (hopefully) a better equipped, updated model, I hope they don’t mess this up! !